Clarksville, TN – Nineteen-year-old, award winning pianist Conrad Tao, to appear in concert this Thursday, February 6th at 7:30pm in the George and Sharon Mabry Concert Hall at Austin Peay State University, 8th and Marion streets in Clarksville. The concert is being put on by the Clarksville Community Concert Association. 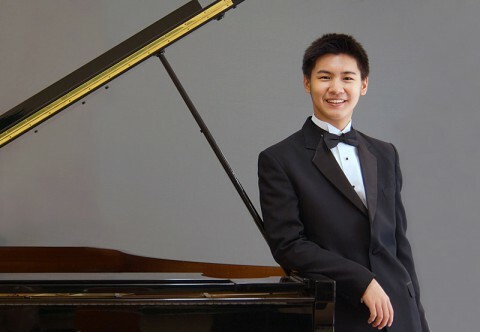 Virtuoso pianist Conrad Tao became the only classical musician on Forbes’ 2011 “30 Under 30” list of people changing the world.